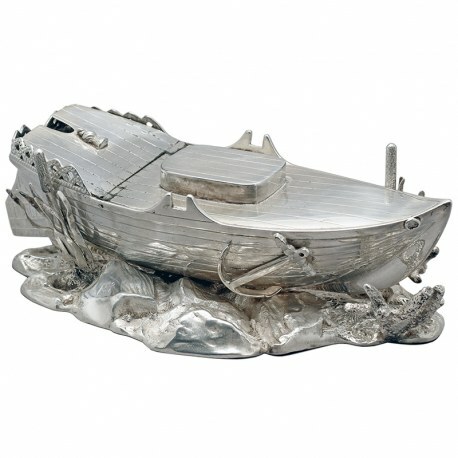 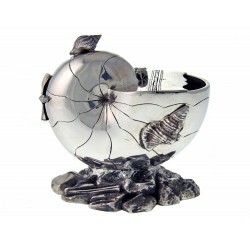 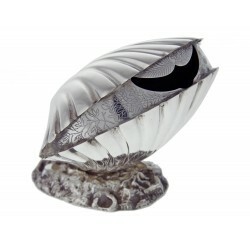 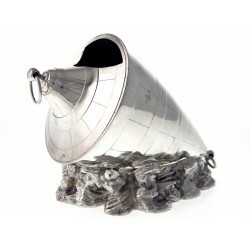 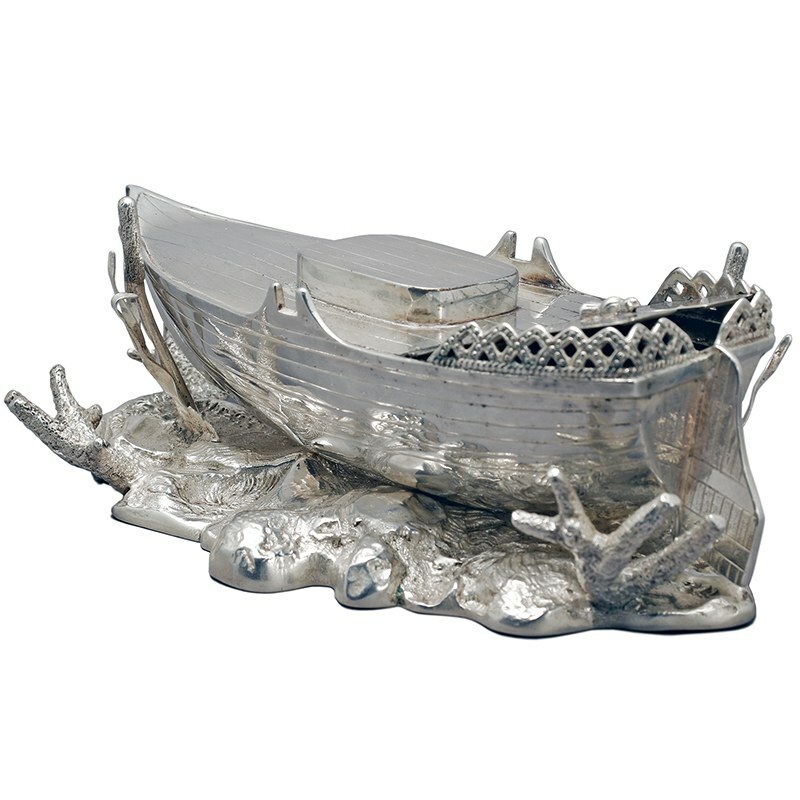 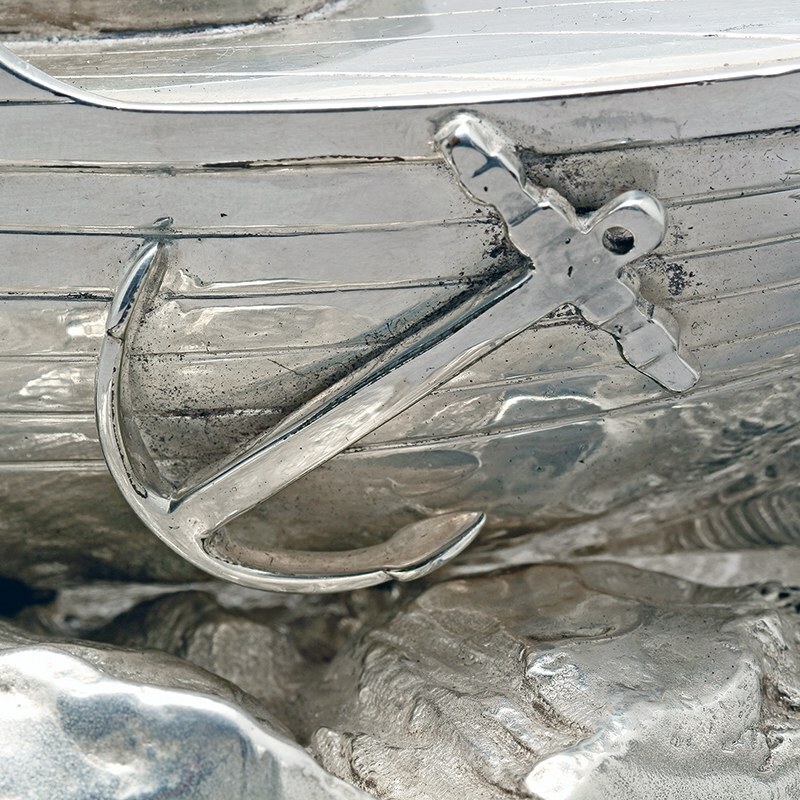 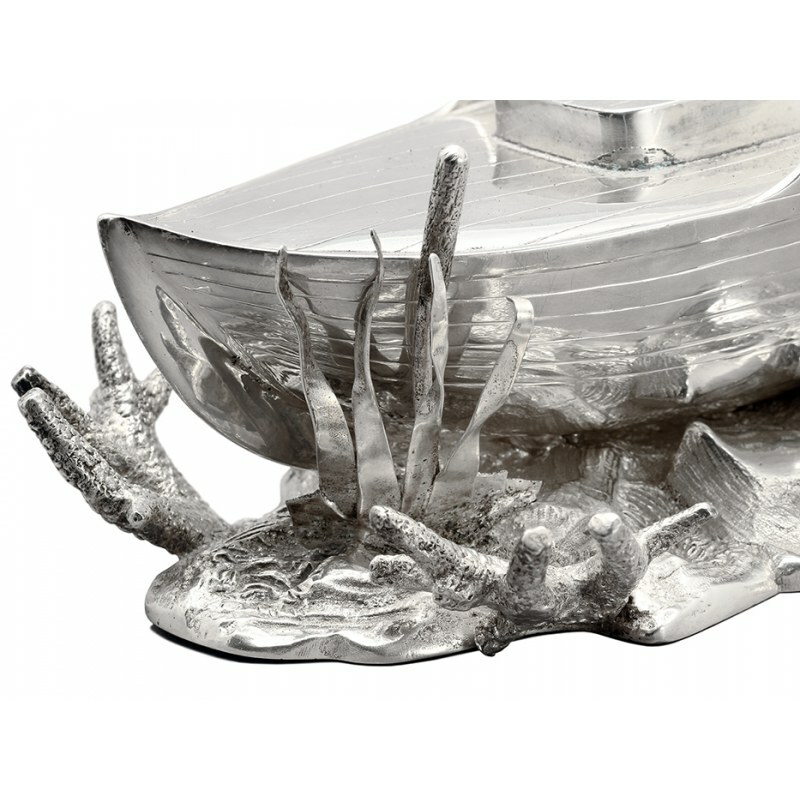 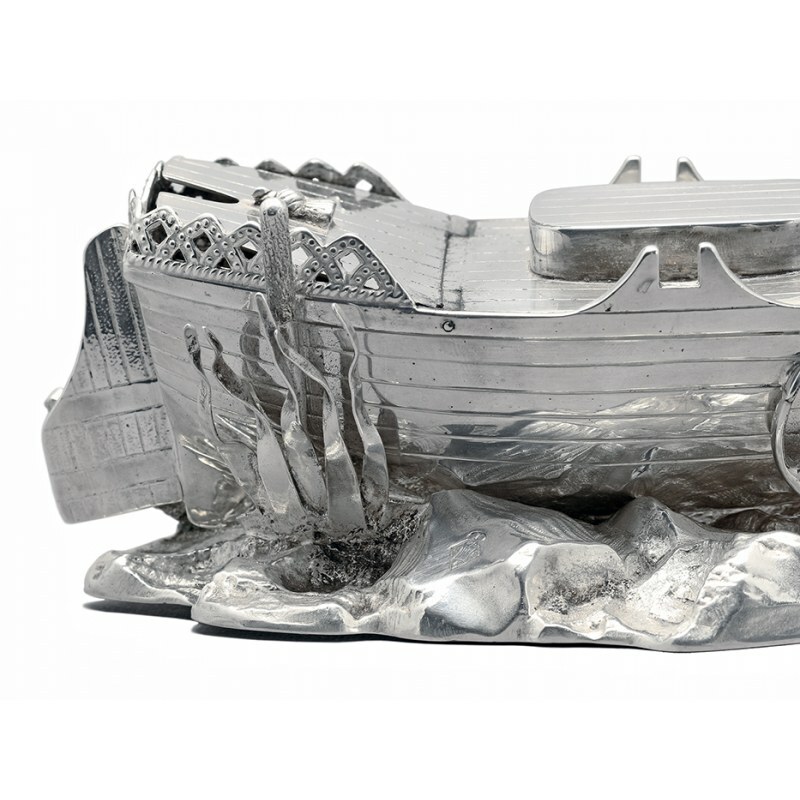 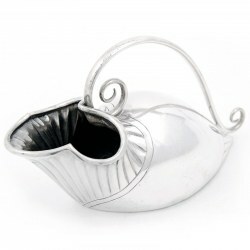 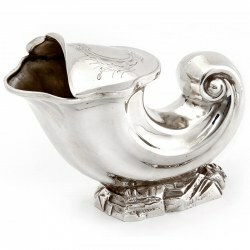 Unusual and very rare antique silver plated spoon warmer in the shape of a boat resting on a cast rocky base with coral and bull rushes. 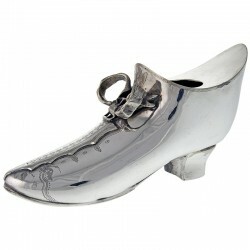 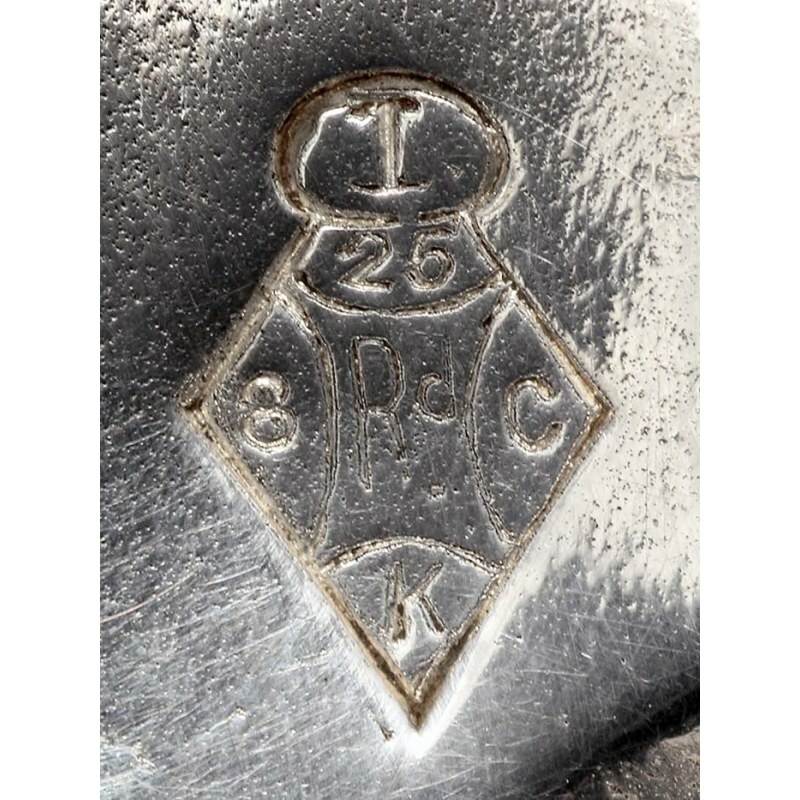 In original condition with a Victorian diamond registration mark stamped on the base. 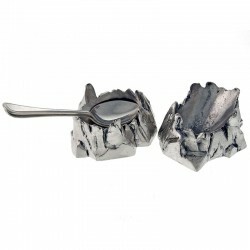 Pair of silver plated cast rock work base serving spoons holders.